Recently I have started trying various tea recipes. 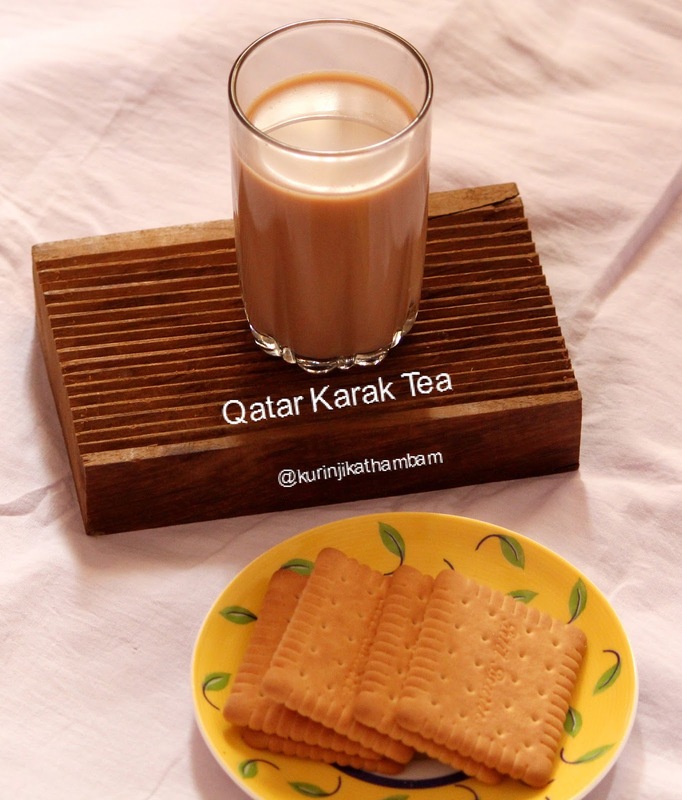 I tried Qatar Karak Tea and it was really good. 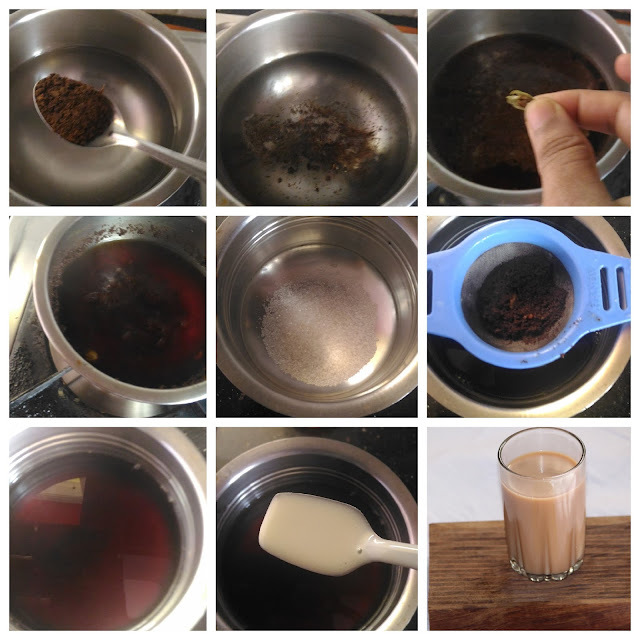 The major difference of Qatar Karak Tea from other tea recipes is that we use condensed milk instead of normal milk. Click HERE to view Coffee and Tea Recipes. 1. Heat the water in a bowl and bring it into boil. 2. Put the tea leaves and crushed cardamom. Close the lid of the pan. 3. Allow it to boil for 2-3 mins. Keep the flame at medium. 4. Then strain the tea using the tea strainer. 5. Add sugar and condensed milk. Mix them well and again boil them for 2 mins. Yummy and delicious hot Qatar Karak Tea is ready!